Two Oxford tech startups are among 30 companies that have been selected for the prestigious Upscale programme. 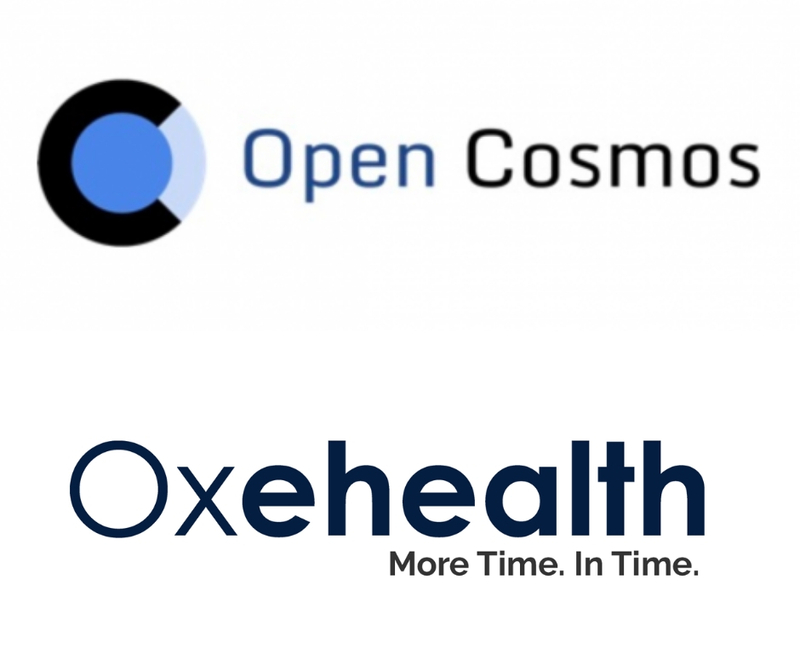 Oxehealth, a digital care assistant that allows clinicians and carers to monitor patients remotely, and Open Cosmos, a space exploration company, have been chosen for the Tech Nation programme from more than 100 applications and will be coached over the next six months by some of the UK’s most successful entrepreneurs and company founders. 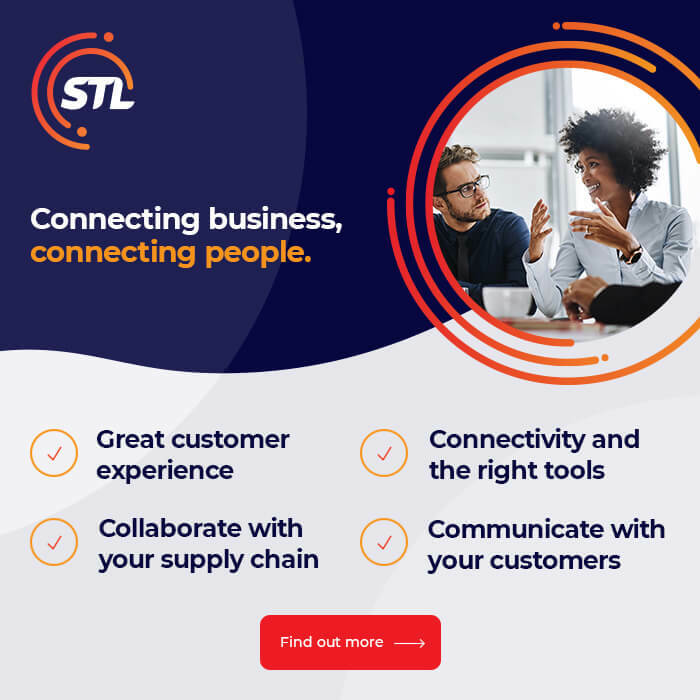 The six-month Upscale programme got, which underway by bringing all the companies together for an event at the Farncombe Estate in the Cotswolds, is designed to help fast-growth tech companies to successfully navigate the challenges of growing to the next stage. 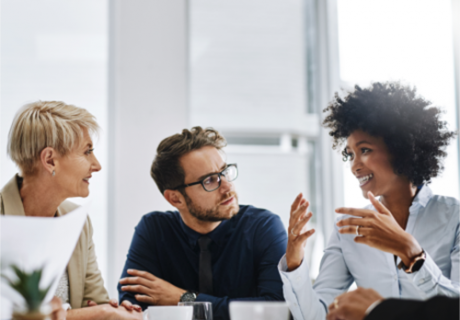 The challenges that most concern these growing companies include hiring and retaining talent, maintaining culture while scaling and expanding into new markets. During the launch, companies heard from Aneesh Varma, Founder and Chief Executive of Aire, Angie Ma, Co-founder and Chief Operating Officer of ASI Data Science and Cherry Freeman, Founder of LoveCrafts, on the challenges of scaling and leadership. Hugh Lloyd-Jukes, Chief Executive of Oxehealth, said: “Oxehealth is now contracted to over 16% of English Mental Health Trusts as well as customers in police, prison and care home sectors. We also have a budding business in Sweden. Scale coaches on past programmes have included Brent Hoberman, co-founder of Lastminute.com; successful investor and Lovefilm founder Saul Klein; One Fine Stay co-founder Greg Marsh and Lesley Eccles, founder of FanDuel.com. Some of the insights that the team will learn can also be read in Upscale: the book, which features frank advice from some of the UK’s leading technology entrepreneurs and investors. 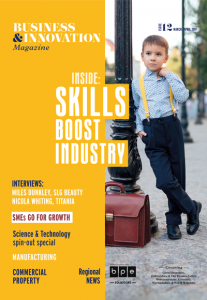 Upscale is made possible with the help and support of our programme partners, who share their expertise and experience, and help advise companies on a range of issues.